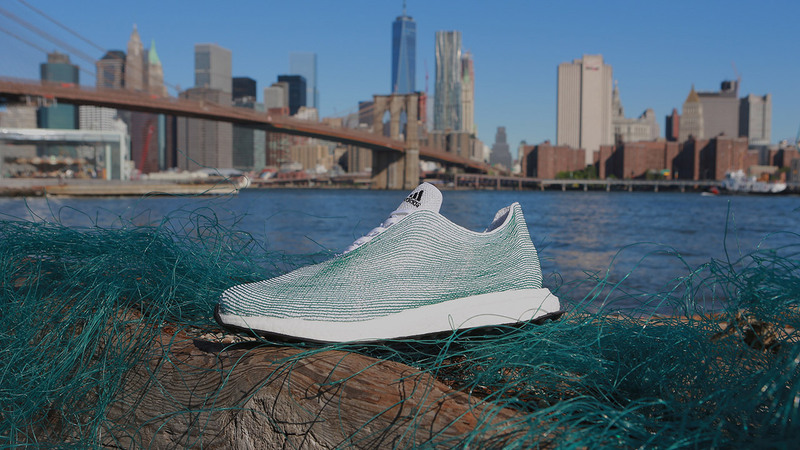 Adidas has released its first collection of sustainable trainers made from recycled plastics, which were recovered from the ocean. 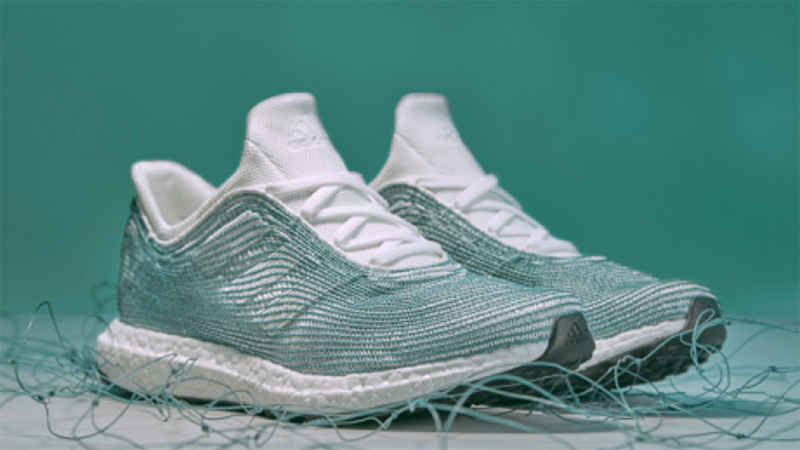 The shoes have been created in partnership with environmental initiative Parley for the Oceans and the release coincided with World Oceans Day last week. 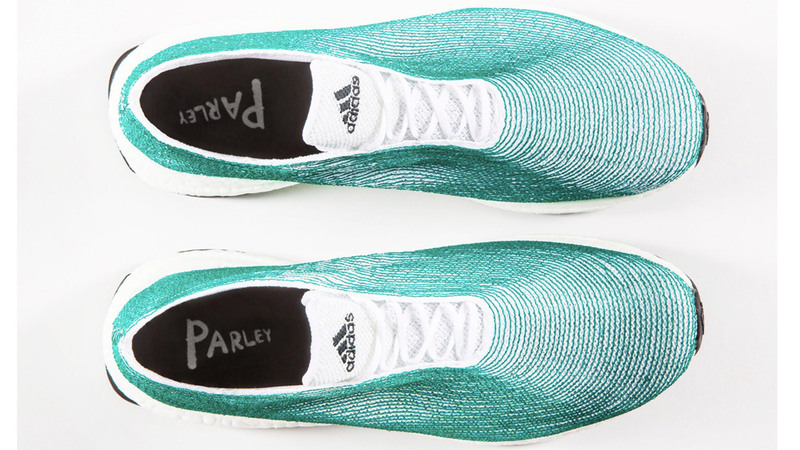 The Adidas x Parley trainers were designed by Alexander Taylor, who, according to Dezeen, used Adidas’ existing footwear manufacturing processes but replaced the companies usual synthetic fibres with yarns made from the recycled Parley Ocean Plastic. The shoes are made from recycled gill net, which was dredged from the ocean and recycled into the fibre. The shoes also feature waste plastic collected from the Maldives as part of a project to rid the island chain of pollution within five years. “It is an ongoing challenge, but we achieved the first step. 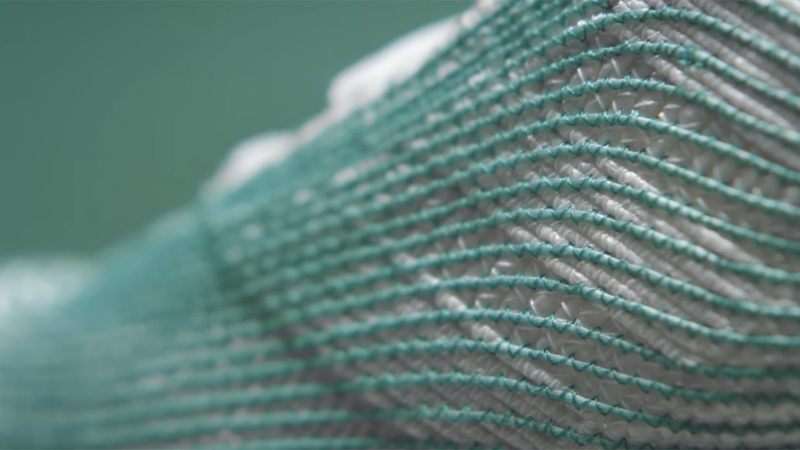 Now we can replace new plastic with recycled marine plastic debris: Parley Ocean Plastic. We can create footwear and apparel products with it and we are ready to scale it up,” said Gutsch. Eric Liedtke, group executive board member responsible for global brands at Adidas, described the new shoe as “iconic”. A prototype of the shoe was originally unveiled last year, at the time Liedtke said, “World leaders forging an agreement is wonderful, but we shouldn’t need to be told to do the right thing. The industry can’t afford to wait for directions any longer. 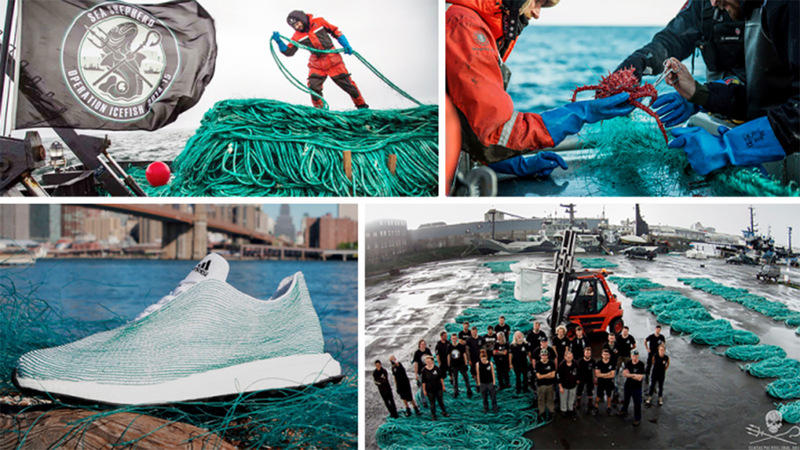 To coincide with the World Oceans Day on June 8, Adidas is offering 50 free pairs of the limited edition shoe to fans via an Instagram competition asking people to submit videos demonstrating their commitment to stop using single-use plastic items. The project aims to raise awareness of ocean pollution, particularly plastics, which contribute to the deaths of over a million seabirds and 100,000 marine mammals every year, according to CNET. It is also a significant step forward for Adidas’ sustainability program, which aims to replace non-renewable materials such as polyester, which is widely used in sportswear, as well as cotton and cotton-polyester blends, which are difficult to recycle. 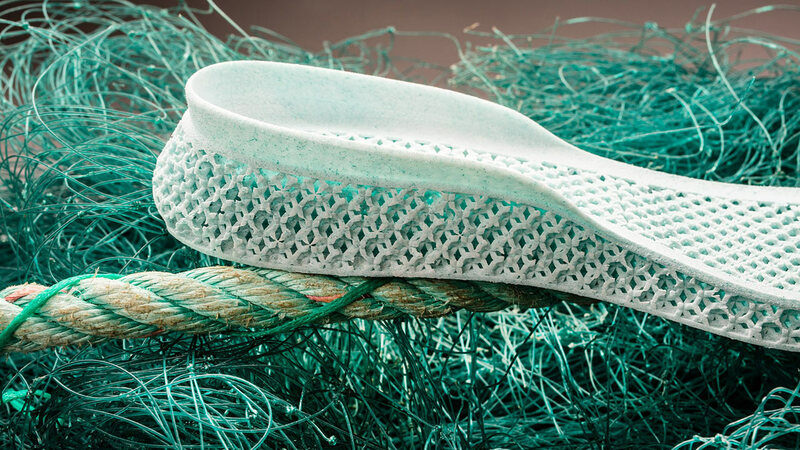 Adidas said it is working to create a new supply chain for polymer ocean waste that would result in both apparel and footwear collections made from recycled plastics to be released later this year. While sustainability is a huge issue for companies, to date most of the work by brands and their corporations has been around packaging and the use of plastic bags. This is one of the most high-profile sustainability product developments by a major global brand and all eyes will be on the new collections to see just how effective recycled materials can be. This project shows leadership and innovation by Adidas and it doesn’t hurt that the shoes look great too.